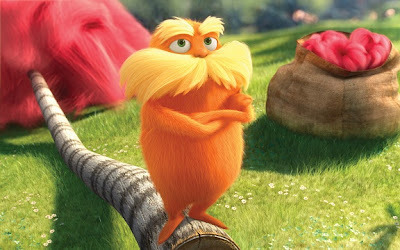 I truly adored Illumination Entertainment's rendition of Dr. Seuss's "The Lorax," easily the best film adaptation yet of the timeless author's work. The review is now online at SouthPhillyReview.com. CLICK HERE.